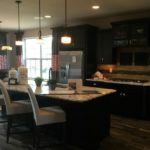 The Hills at Parker is a new home community by Toll Brothers located in the Idyllwilde community of Parker, Colorado. 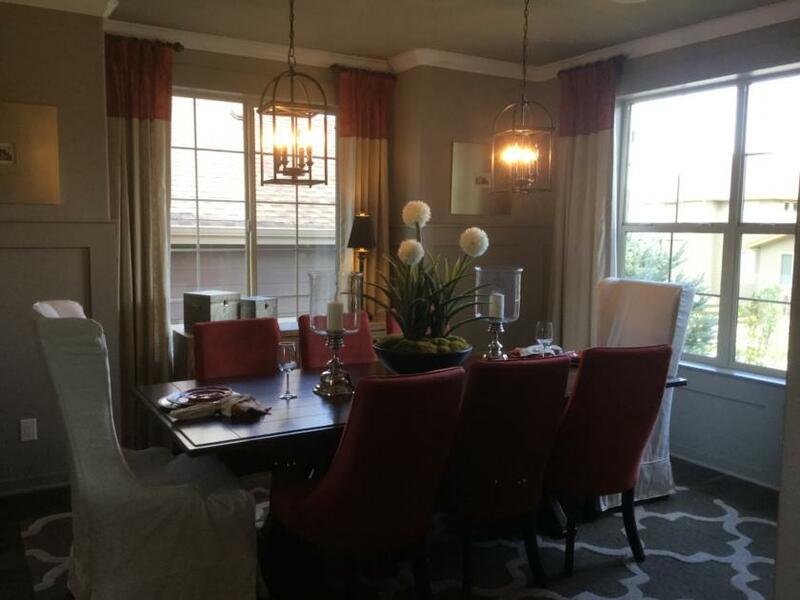 The community offers over 300 acres of open space with walking trails and bike paths. 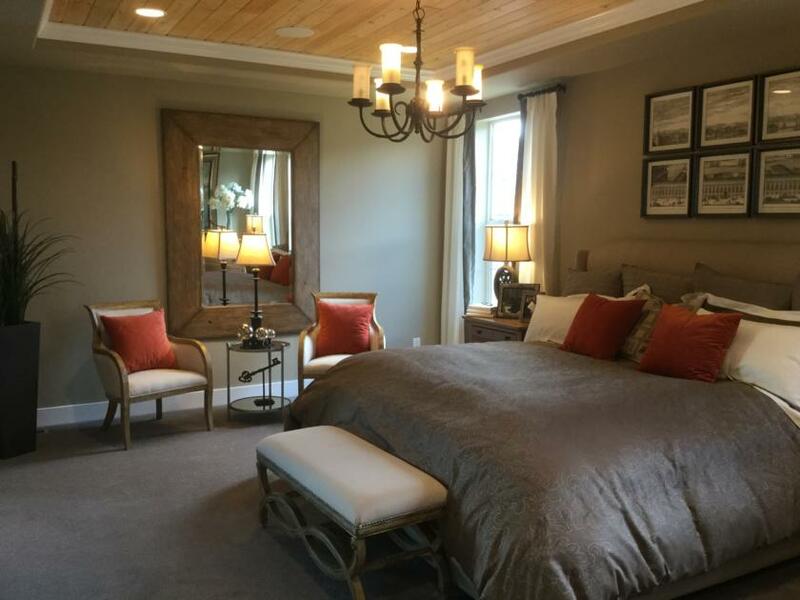 Residents can also enjoy the community clubhouse, fitness center and pool. 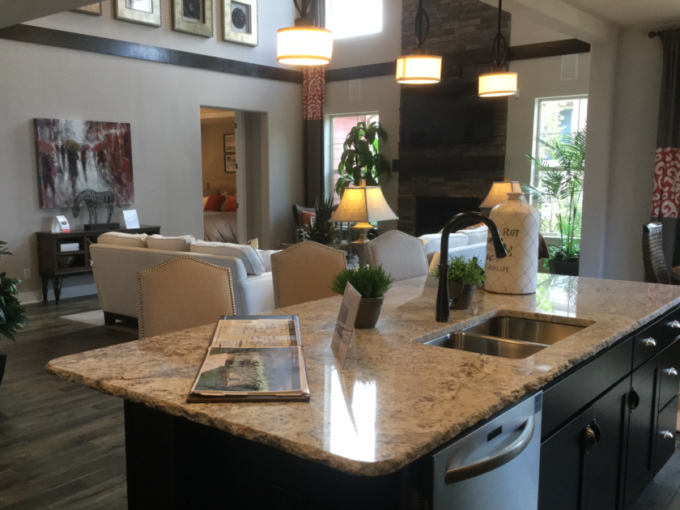 Buyers have the option of five different floor plans, including one ranch, offered by Toll Brothers within The Hills at Parker. Prices start in the low 400’s and top out in the high 400’s. 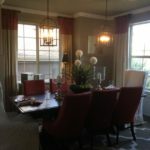 This community is currently in it’s third phase and buyers have several lots to choose from. There are lots that do not have a lot premium. But the most desirable lots with views of the mountains and city can have a premium as high as $115,000. 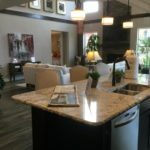 Toll Brothers has one model on site to tour. 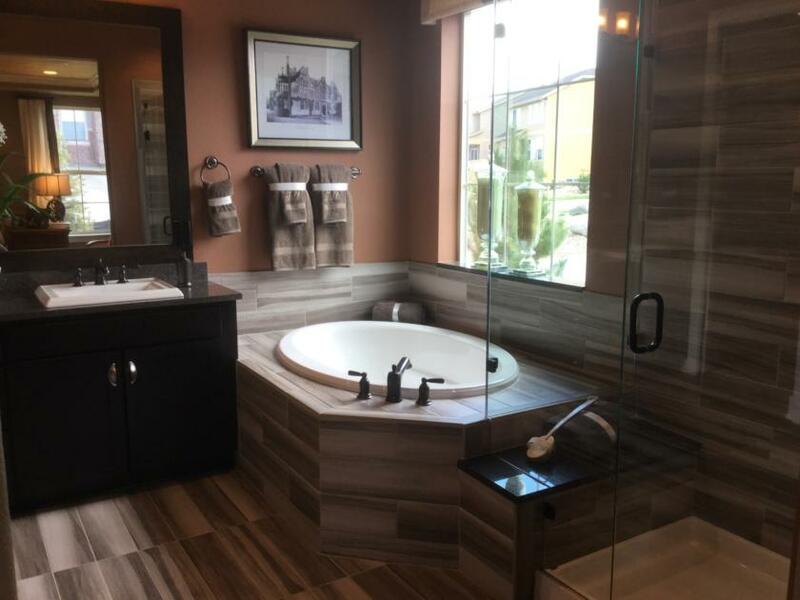 It is the Yuma model which is a 4 to 6 bedroom, 2.5 to 3 bath, 3,077 square foot home with a three car garage. 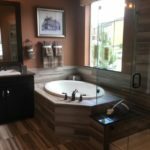 The home is beautiful, with luxurious finishes. Right when you walk in, you can see the winding staircase leading to the upper level. 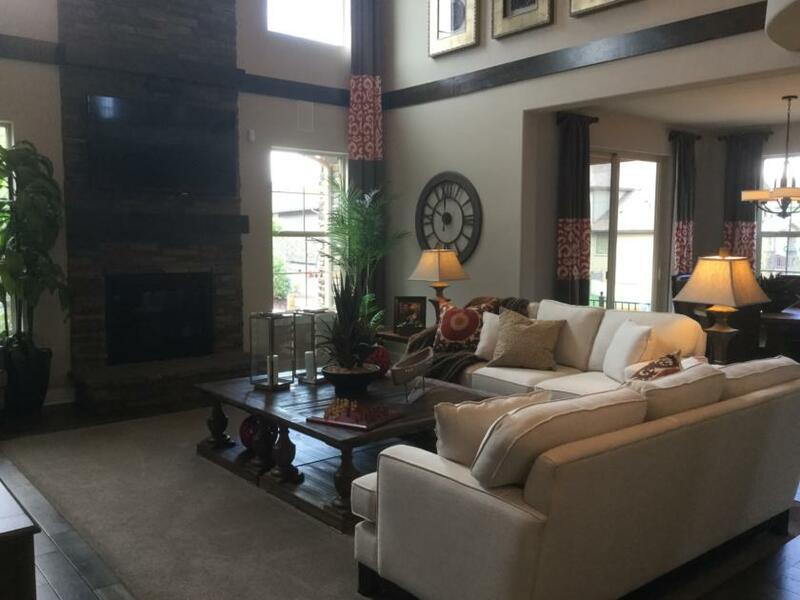 The two story family room with huge fireplace is definitely eye catching. 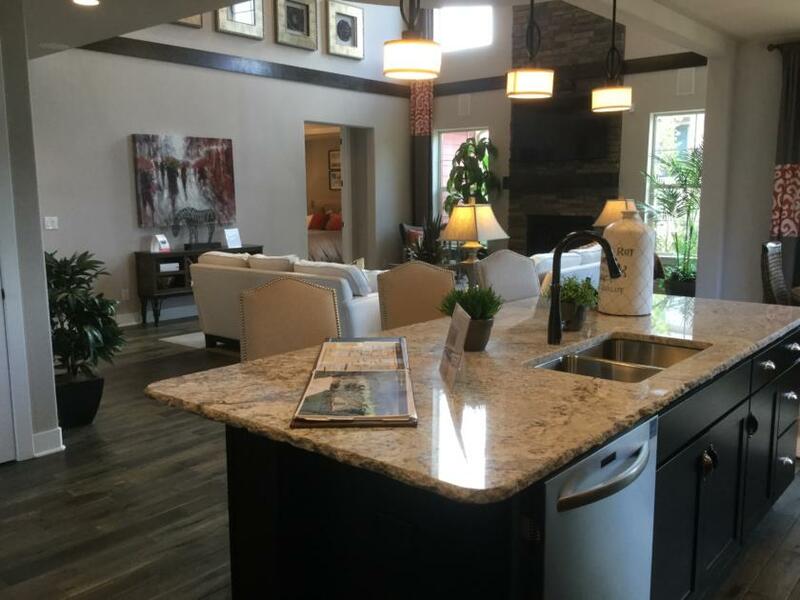 This floor plan offers a main floor master. 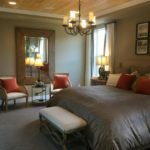 In fact, two of their floor plans offer a main floor master. 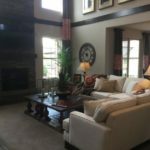 So if you are looking for a new home in Parker with a main floor master, you must stop in at this community. 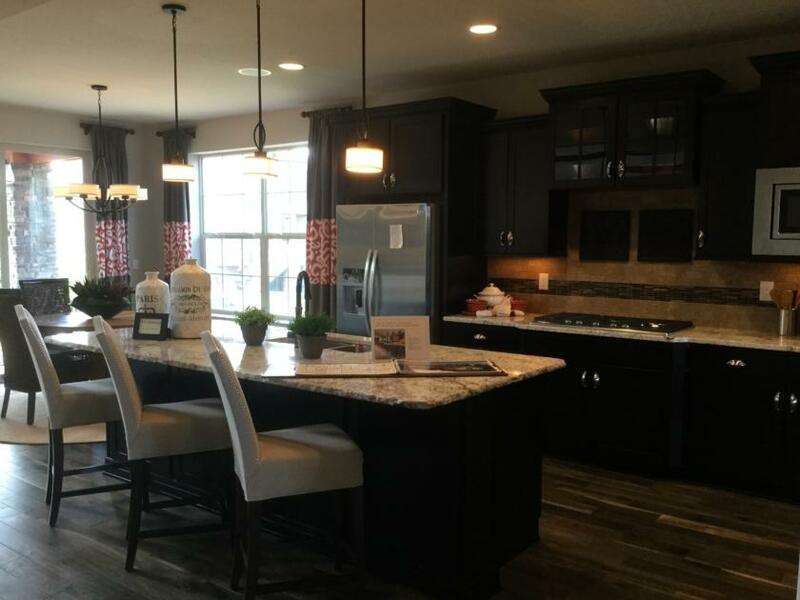 For more information on The Hills At Parker in Parker, Colorado contact Courtney Murphy at 720-476-0370. Courtney Murphy is a Realtor in the Denver metro area specializing in homes in Parker, Castle Rock and Highlands Ranch. Contact Courtney today to see any homes in Douglas County or anywhere in the Denver metro area.